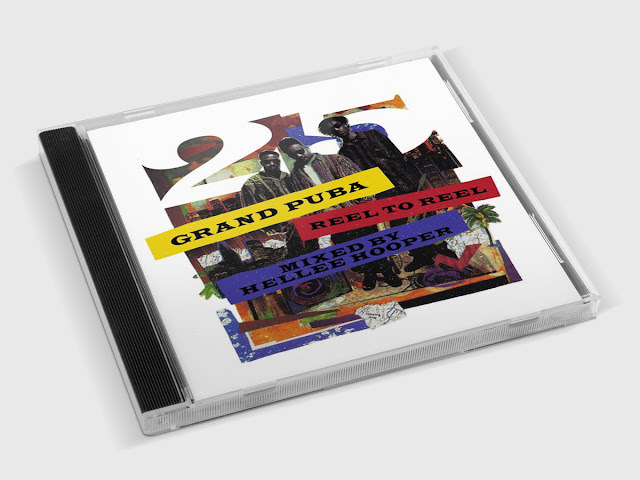 A brief description of the mix was put up by Hellee Hooper, explaining "To honor a masterpiece in Hip hop music, I have put together this mix to celebrate the 25th anniversary of Reel To Reel By Grand Puba." For years, I only had this album on cassette, and while I do think it's a great album, cassette probably wasn't the best format because there was a bit of filler on the album, which damaged the replay value for me. That said, I honestly do think Grand Puba was heavily slept-on as an MC, trendsetter, and a potential star rising up from his crew, Brand Nubian. 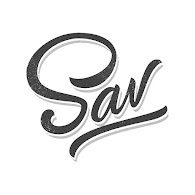 Word around town was always that he was hard to work with (allegedly), which might have been holding him back. 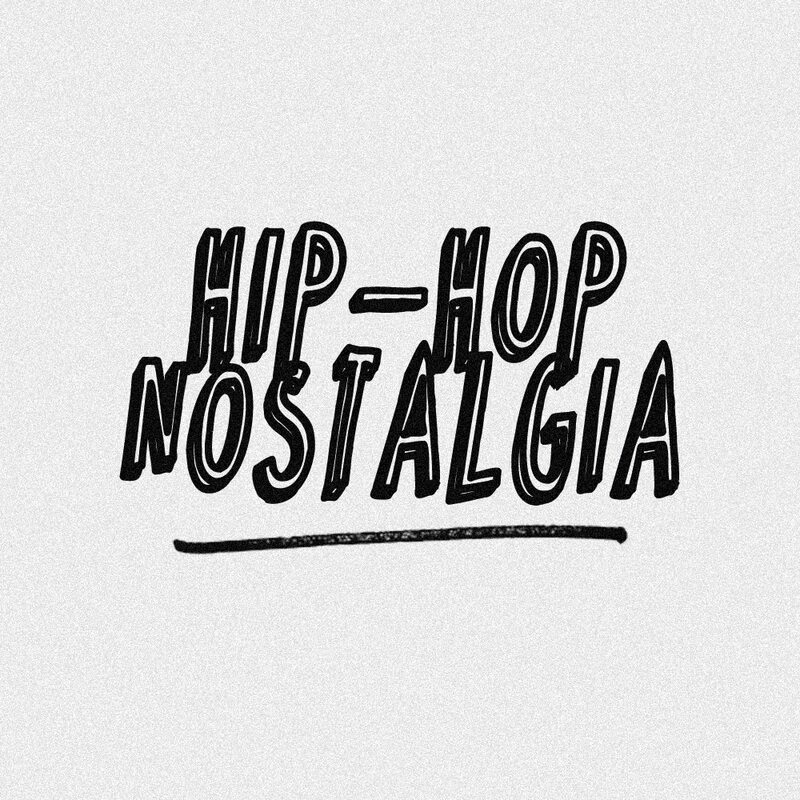 "Big Kids Don't Play" is still one of my favorite joints though lol Now is a good time to revisit Grand Puba's "Reel To Reel," props to Hellee Hooper on the mix, listen below. Nasty Nas & The Extra P "The Lost Album"
Wu-Tang Clan "The Saga Continues" / "People Say"